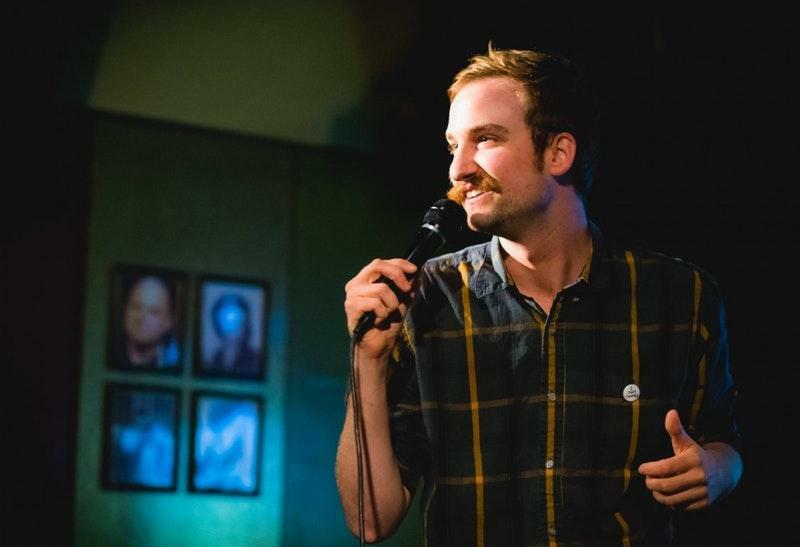 "Everyone's lives would be so much better if they could just laugh once in a while," local stand-up comedian Daniel Brady said as we chatted about local stand-up comedy. And "we have some really funny people around here" with a knack for making that happen, he added. Brady's endeavors to host stand-up open mics and invite up-and-coming working comics from around the region to be supported/heckled by friends and strangers were newer routines then, having happened only a couple of times here and there around the city. The act has become more regular since then, though, with Brady and his FUBAR Comedy Presents series hosting more comedy nights at various locales. Next up, in its return to the Erie Movie House, is "A Night at the Movies #2 Stand Up Comedy," a late-December comedy showcase starring area funny-people Dan Alten and Chris Scrivia, and also including sets from featured comics Anthony Morreli, Joey Purse, and Will Ayers, along with Brady himself. Fun(ny) times, if you're into that kinda thing, and a fine way to burn up a few of the last hours of this old year.